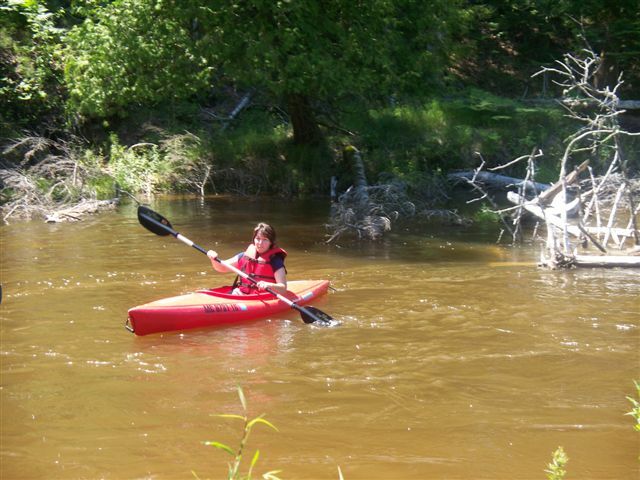 Ocqueoc outfitters, LLC offers 15 canoes and over 10 kayaks for those who desire to get away from it all! Come join us where it's PRISTINE and GREEN. and float with us on the Beautiful and Scenic Ocqueoc River in Northern Michigan. Enjoy a day with nature that will long be remembered.